The first was the closing of the widely beloved Cafe Chloe. As often as it had been described as our perfect French bistro I’d described it as “individualistic…suis generis, and it is its own thing.” Some said it wasn’t what it once had been, but I’d been recently and was sure there was plenty of gas left in the tank. The other, much less bemoaned closing was of Roadem BBQ in Convoy. The cheapest Korean BBQ spot in town, there’s likely no single place I’ve been for lunch more often over the years than Roadem. It was incredibly good value and was always busy. Too much following of trends. Do we really need so many ramen restaurants? What about poke places? How about hotpot spots? Well, judging by some of the closings, apparently not. I’d much rather see a restaurant space filled by someone doing something original or new or something old, solid and heartfelt than by someone just following the latest trend and hoping they’re on the right side of the hump. Northern Baja. It’s true of the usual suspects in Tijuana (Misión 19 at the high end and Tacos Fitos at the street food end) and in the Valle de Guadalupe (Corazon de Tierra at the high end and Las Gueritas at the street food level), but it’s also true of Ensenada with Manzanilla Restaurante at the high end and La Guerrerense for street food. 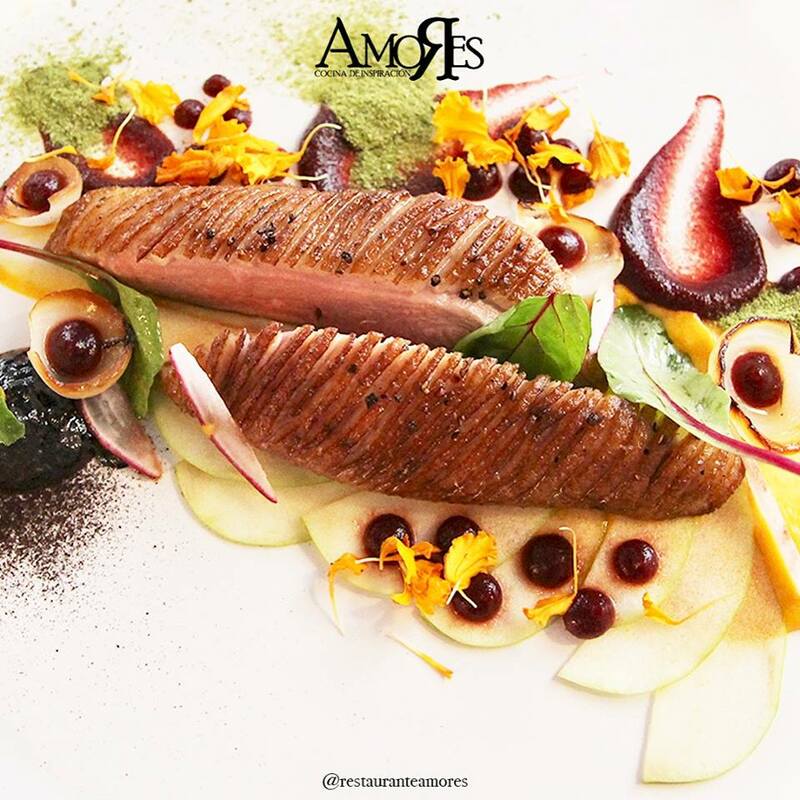 And there’s Restaurante Amores in Tecate which offers borderline Michelin star food offered by chefs with Michelin starred restaurants on their resumes. And there are many, many others. Lemmings. If something was working in 2016 and 2017 then 2018 was the year the restaurant industry piled on en masse.